If you are someone that likes to work out at the gym by yourself, then chances are you are typically doing isolation exercises as opposed to compound exercises. 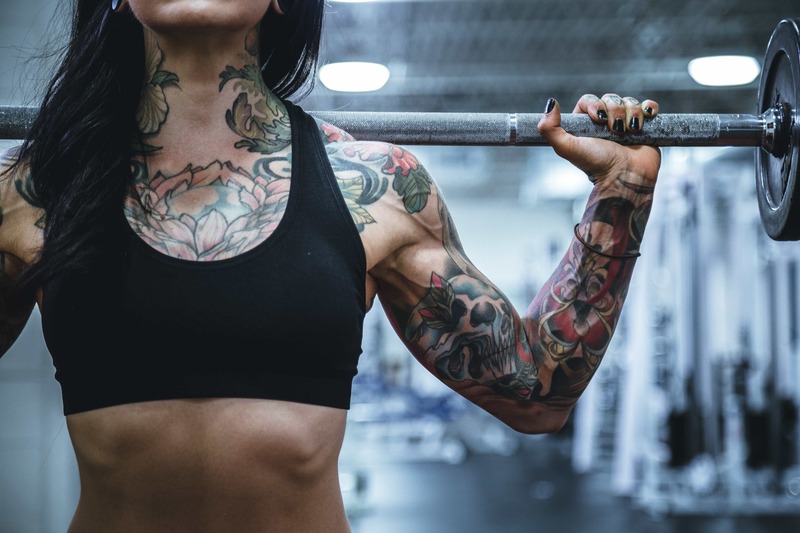 This certainly does not mean that you are exercising wrong, it may just mean that you could be getting more benefits out of your workout if you were working in some compound exercises–especially if your goal is to achieve being more fit. And if you have no idea what we are talking about then read on to find out the difference between isolation v. compound exercises and why compound exercises can be more effective. What is an isolated exercise? Isolation exercises in weight training are exercises that involve only one joint and a limited number of muscle groups. Compound exercises in weight training are exercises that work two or more joints and more muscles. PS If you are a bodybuilder then chances are you will want to stick to isolation exercises. As a general rule, the body expends 5 calories of energy to consume 1 liter of oxygen. When you put your body through exercises that involve more muscle tissue, then they require more oxygen. When the body needs more oxygen then it needs to use more energy in the form of calories to consume the extra oxygen. The need to use more muscle tissue throughout the body means your body and heart are working more to execute the tasks you are giving it. Adding more movement to your exercises, like that in compound movements means you are requiring your body to do more which can elevate your heart rate. For example, instead of just doing squats try doing squats with shoulder presses, or instead of just lunging add some biceps curls to the movement. Compound exercises that involve large groups of muscles requires more muscles to move at the same time. Performing these types of exercises teaches the muscles how to coordinate the firing of the motor units responsible for timing muscle contractions to all work harmoniously together. Through compound exercises, one can improve skills in body movement and balance, which can actually help improve an overall quality of life. Do you typically workout by performing compound exercises? And if so, did you know why they were better for you until now?